Come in and visit Lucy! She would love to meet you. We hear it in the news from time to time: pet foods not being safe for our pets, dog foods being recalled because of dangerous contents. How do you know how to choose the right dog food or cat food for your pet? 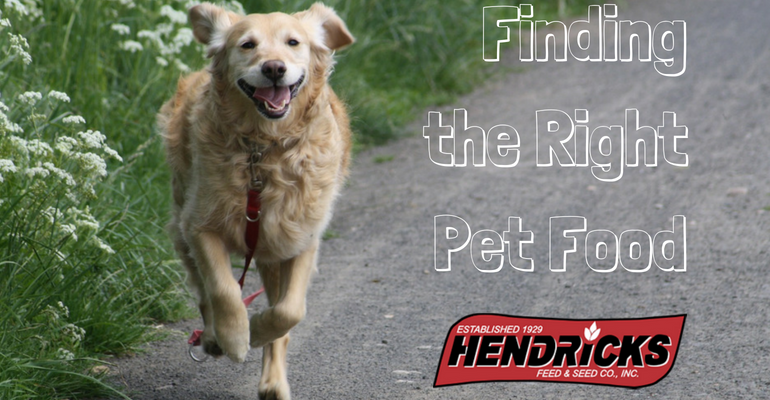 At Hendricks Feed, we work hard to carry brands that we know are going to be well made and good for your pets. Here a little bit of information about the brands we carry that we truly believe in. American Natural Premium Pet Food is made in the USA. They offer puppy food, dog food, treats, cat food and grain-free options. The goal of this brand is to provide high quality pet food at the right price. Pets find the food delicious and you can rest knowing they are natural foods and the price is affordable. They have exceptional flavors like American Natural Premium Ocean Fish & Potato grain-free dog food. Connolly’s Red Mills Pet Food recipes are fully transparent and traceable. Their products are made from locally sourced ingredients, and farmed by people they know and trust. They offer puppy food to senior dog food, grain-free dog food, light dog food, hypoallergenic dog food, cat food, and treats. We offer Exclusive’s Chicken and Rice Formula Dog Food for Large Breed Adult Dogs. Exclusive is known for it’s high quality protein ingredients and this dog food is no exception. The number one ingredient is chicken! If you want your dog to have a shiny coat this dog food may be the right choice for you! 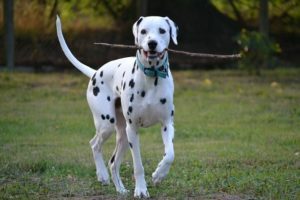 We have a wide selection of dog treats to keep every type of dog happy. From dob buscuits to chicken bites we have something for each dog’s tastes. Don’t forget the pig ears and rawhide bones either. These are treats that last! 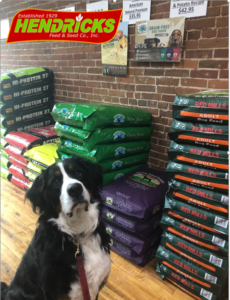 At Hendricks Feed & Seed Co, we know your pets are family. We will help you find the right food to keep your pet happy and healthy. We also offer cat litter in our pet department. You can also purchase a lot of our product online for your convenience. If you have any questions please feel free to give us a call anytime. We look forward to serving you, and your pet!